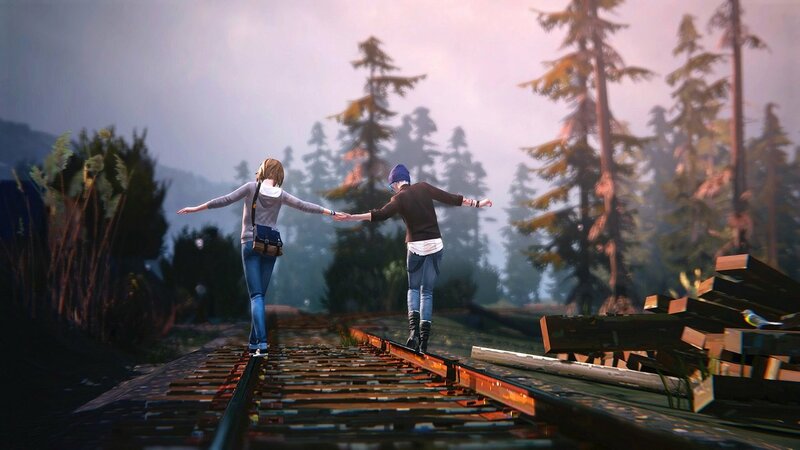 French developer DONTNOD Entertainment today announced that a new Life is Strange game is coming. The announcement comes alongside news that the first Life is Strange sold over 3 million copies. According to DONTNOD, the studio has been working on the upcoming game since shipping the boxed version of Life is Strange. Outside of the confirmation, there's little information about the new project, except for a statement that publisher Square Enix will not be showing it at E3 next month. In addition to the new Life is Strange title, DONTNOD Entertainment is also working on Vampyr, which is slated for a release later this year.